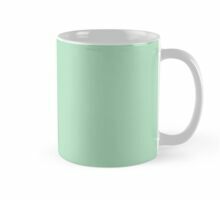 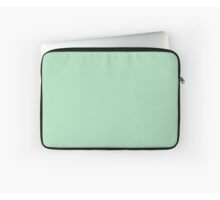 Visit SimpleLuxe Redbubble Shop to see all matching sets and coordinating colors collections including solids stripes polka dots dorm room decor bedroom bathroom living room palm leaves desert. 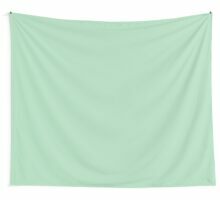 Tropical garden nautical decor ocean sea beach beachy back to school and first apartment. 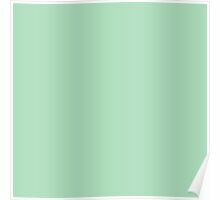 In the style of mod modern contemporary southwestern on throw pillows duvet covers wall tapestries and more. 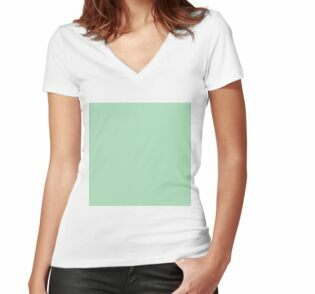 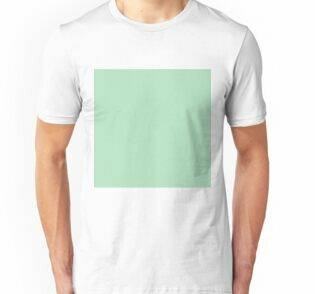 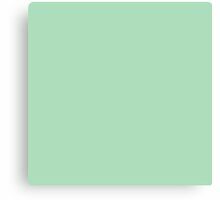 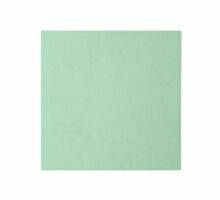 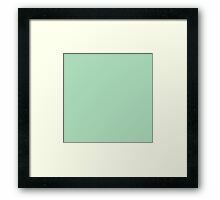 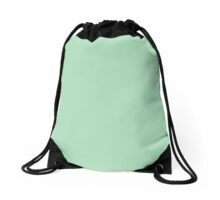 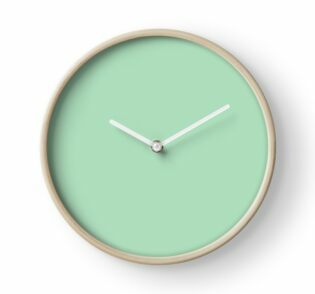 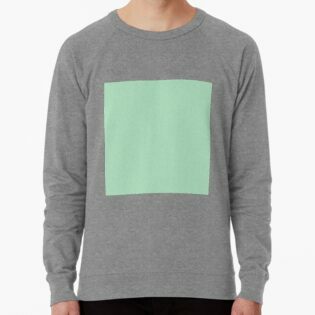 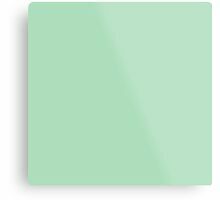 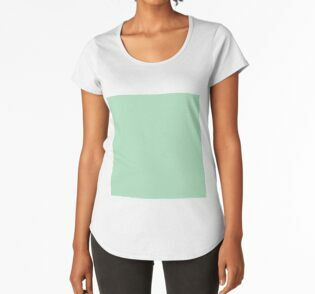 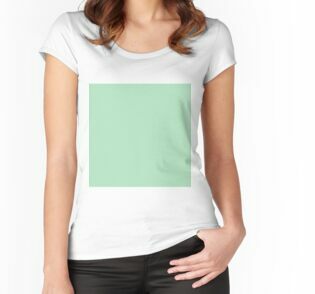 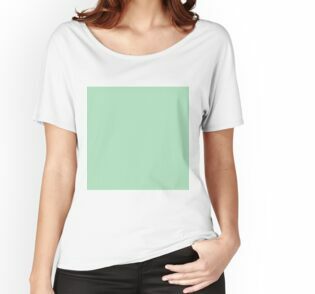 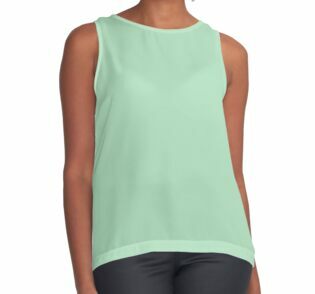 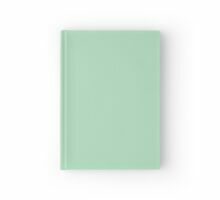 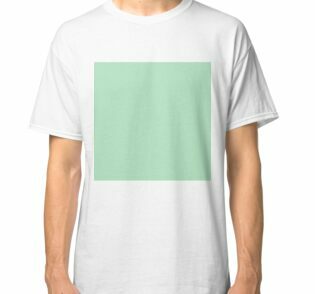 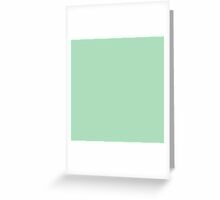 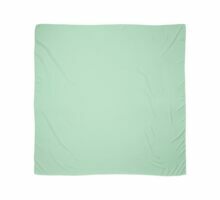 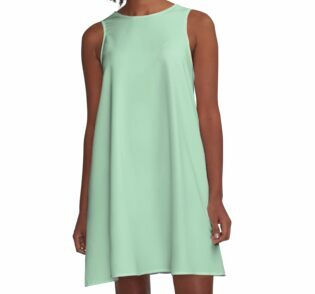 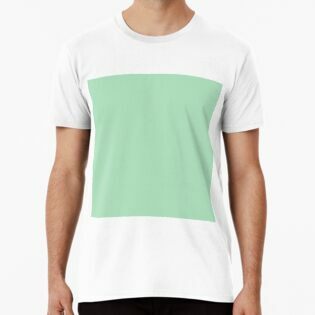 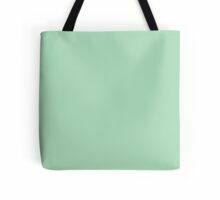 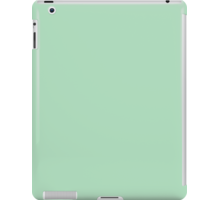 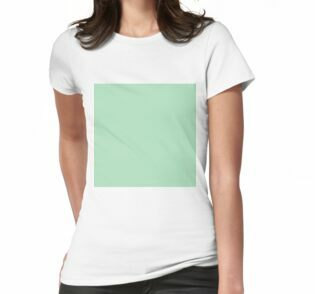 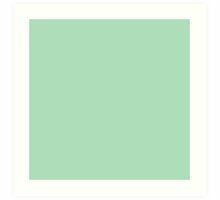 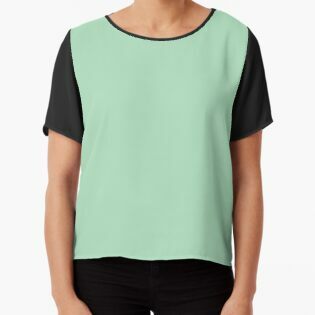 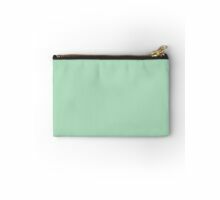 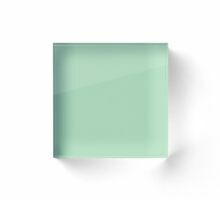 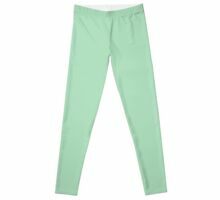 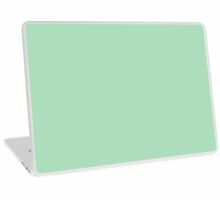 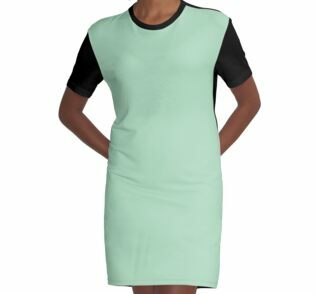 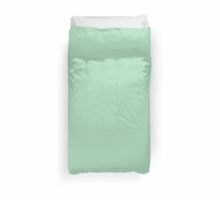 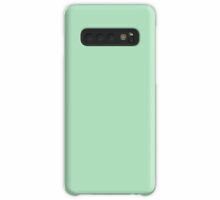 Simple solid light pale minty green texture sea ocean green pastel light bright vivid fabric. 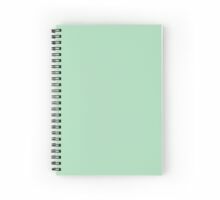 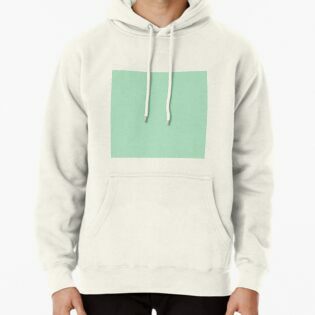 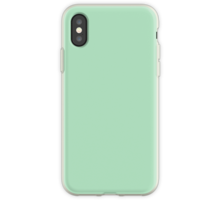 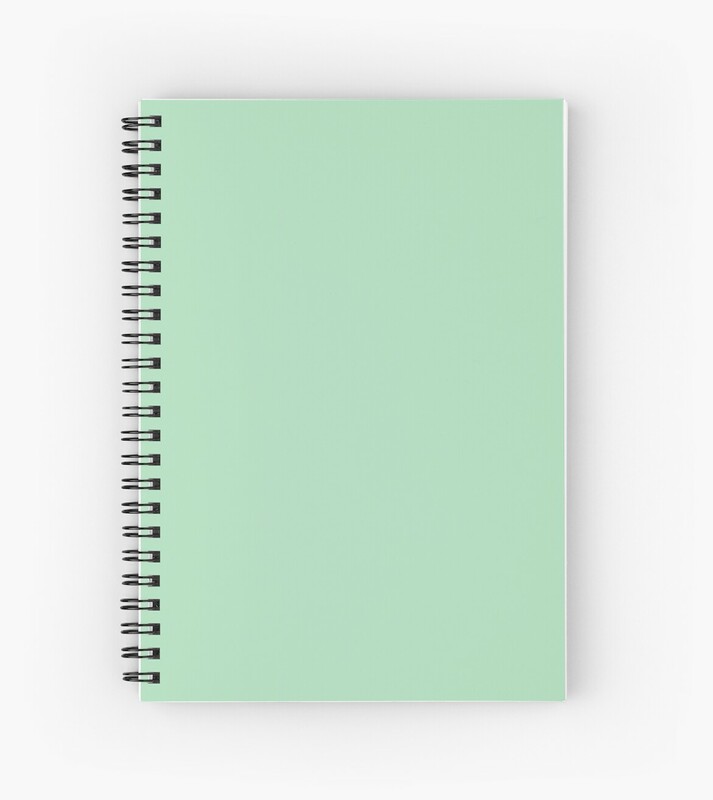 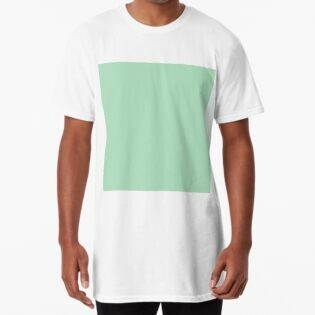 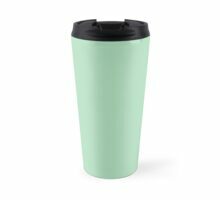 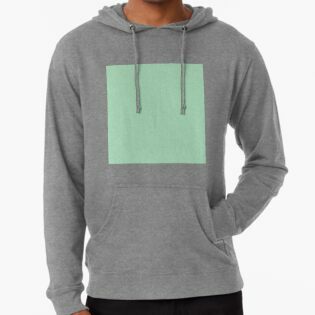 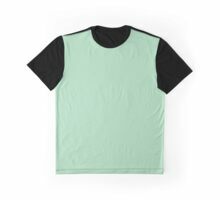 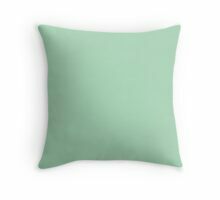 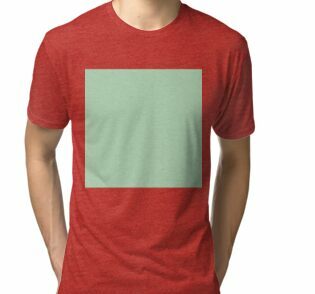 simple plain classic solid solids color colors colour colours monochromatic pastel flat soft vivid minimalism minimalist minimal shade shades bright light pale pastel pastels neon dorm room dorms college teen teens trendy luxury fashionable clean summer green sage fern emerald pear moss seafoam sea foam parakeet mint pistachio forest spring grass jade.